I think I almost threw-up when I saw those Euro lights. They are good for 96 civics and other ricers. They also wont make a product like we want available because I am sure they aren't making any money with us. Plus they do not make things specific to Xterra's they just sell random stuff. Best thing to do is hack apart a second set of tails and mod them yourself. Something like that would be sweet, however, Fangars is THE LAST possible person you'd ever want to deal with if you actually want to see your product or idea completed during your lifetime. Are these available any longer? They are not listed in the website. We've got something new for you! 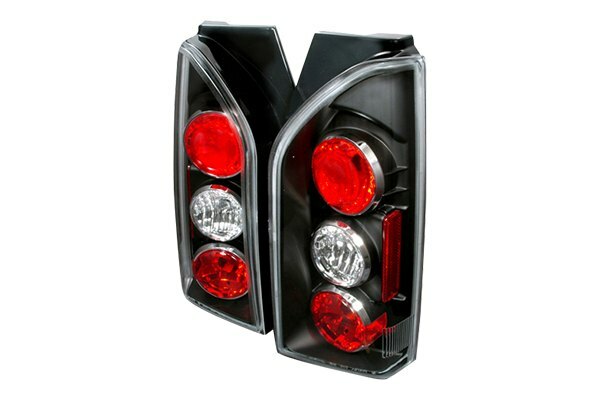 Spec-D designers work their styling magic and custom designed euro tail lights for Nissan Xterra. 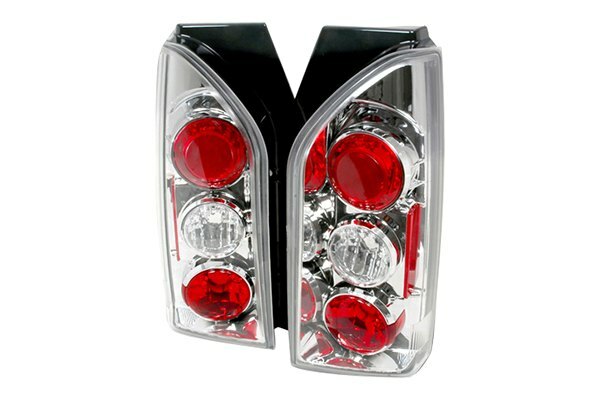 They are manufactured for superior illumination and pleasurable driving experience. Which tail lights color you like the best? Check all other available accessories for your Xterra at CariD.com. Unfortunately, these taillights are no longer available. 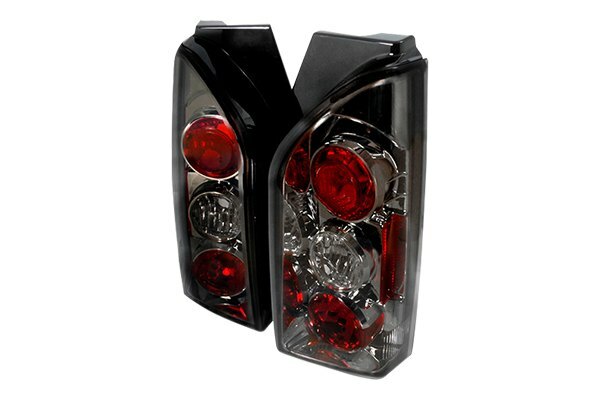 Currently, we only offer factory design taillights for the Xterra. You can check the full list of products available for it here: https://www.carid.com/nissan-xterra-accessories/ and of course, let me know if any questions appear!